These images aim to capture everyday life & sometimes a glimpse of local culture. 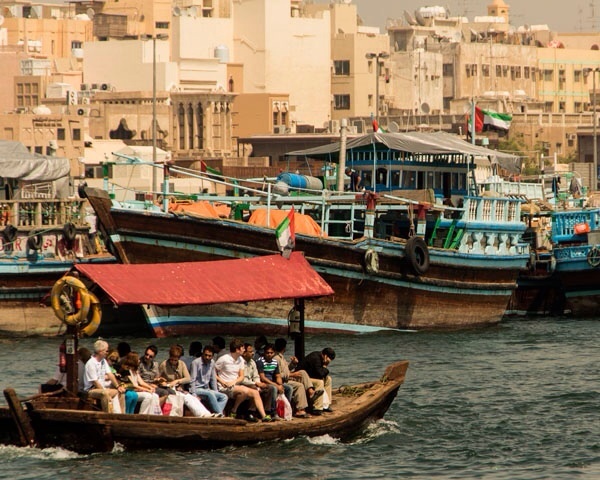 The popular abra water taxis cross Dubai Creek & the dhows transport goods between ports. Both have been used for centuries in this region.